While visiting New York this summer, I spent a glorious weekend touring the Hamptons. Oh my. I’ve never quite seen anything like it- the estates, the gardens, one charming town after another, the pristine beaches. 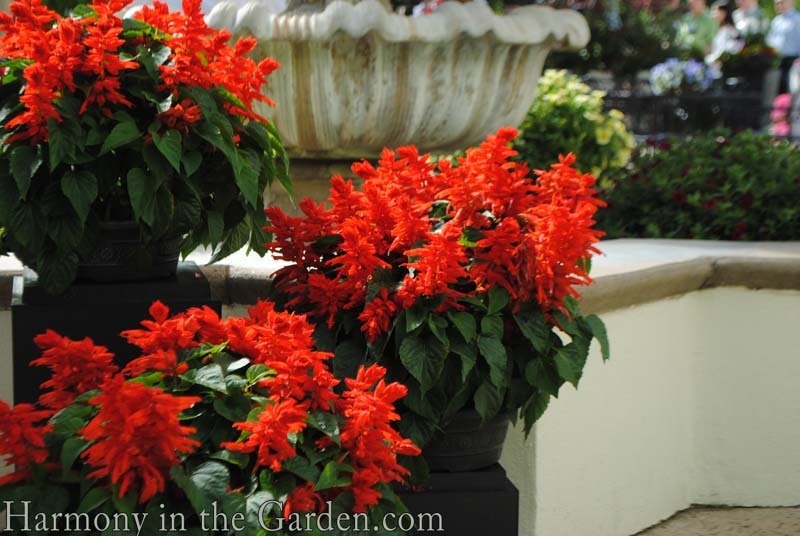 It surpassed everything I thought it might be – pure heaven on so many levels. 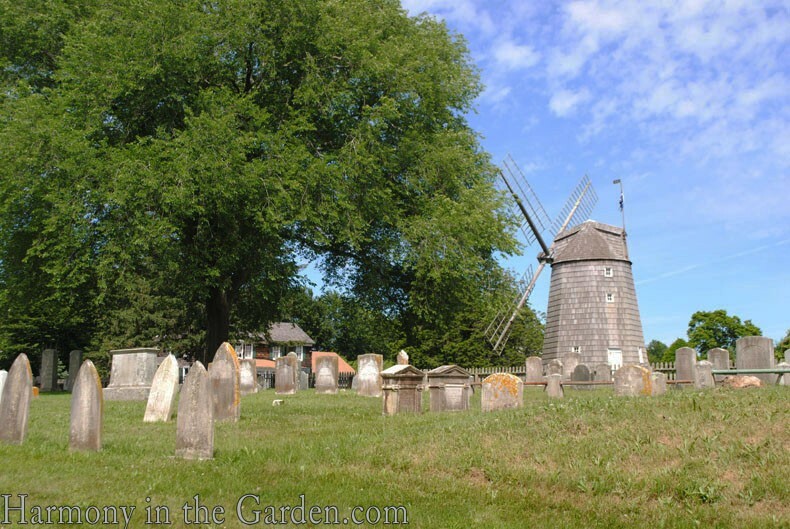 One day, while touring the historic Home Sweet Home (you can read about it here) I noticed the most picturesque looking, ancient looking graveyard just down the street. And since Halloween is just a few days away, what better time than now to share this with you? 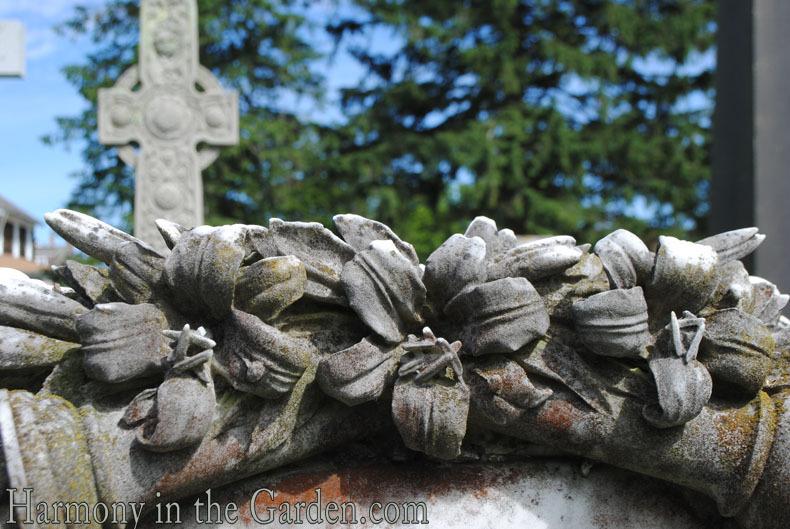 If you’ve followed my blog for awhile, you know that I’ve occasionally posted about walking through beautiful, neglected graveyards for signs of past gardens. 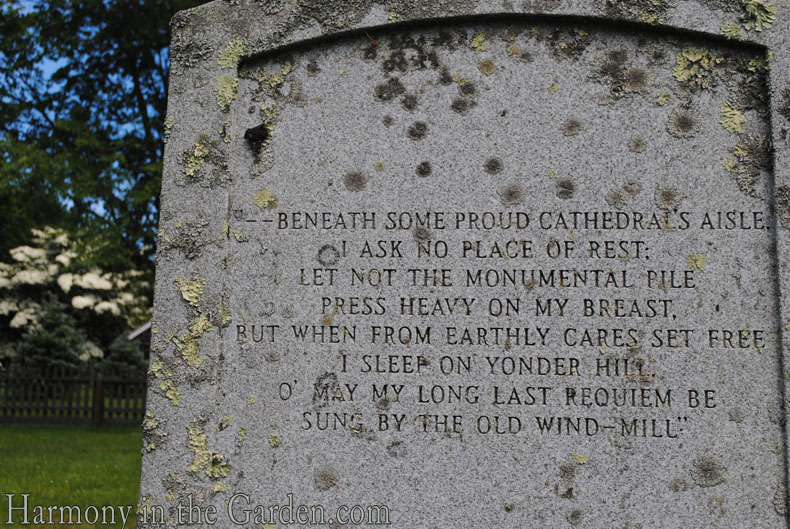 One of my favorites is the graveyard in Virginia City, NV (click here to read). 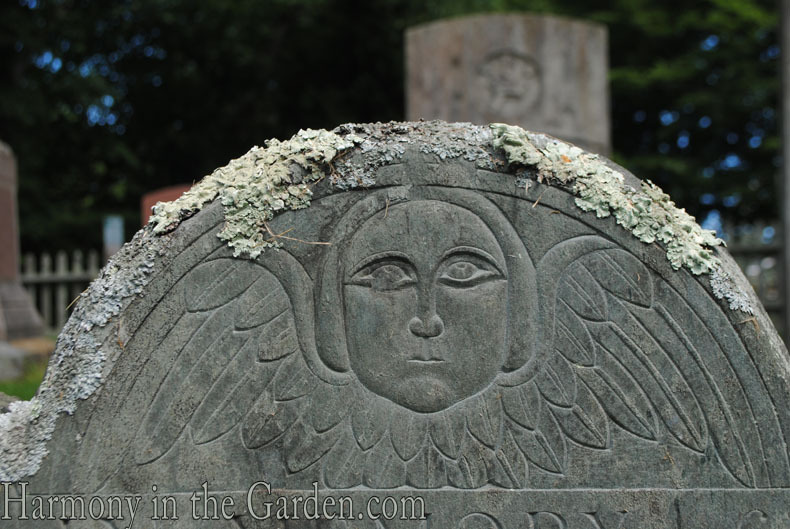 But this particular one, called South End Cemetery, puts the ‘old’ in old graveyards. As you drive into town, you can’t help but just about run right into it. 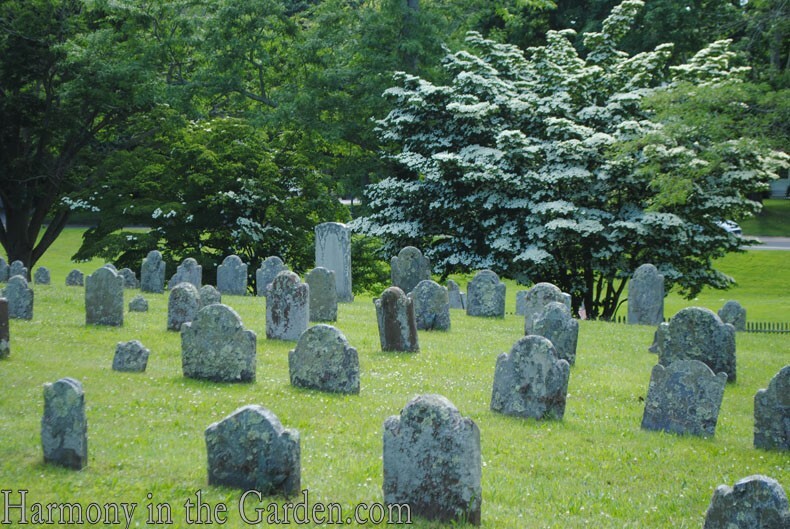 The graveyard parallels historic homes, massive flowering dogwood trees, and the greenest lawn I’ve ever seen. 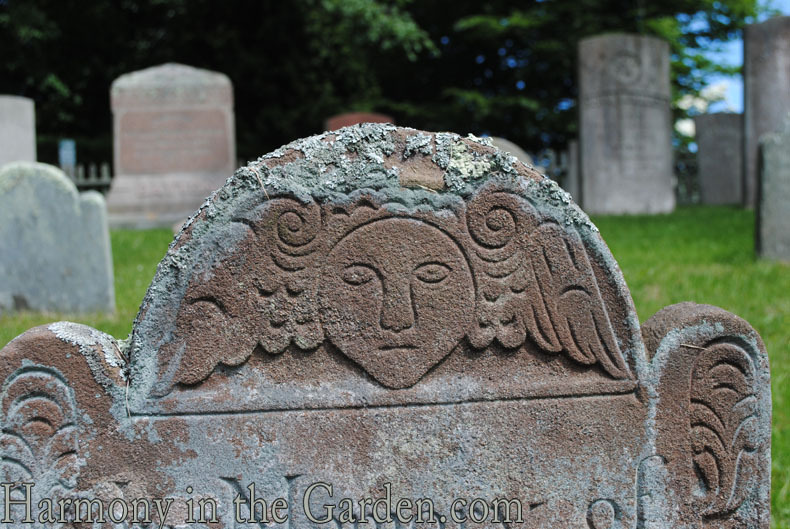 I’ll warn you – these images aren’t of the smiling cherubs you see on gravestones from the 1800s. Nope. These are from the Puritans who were known for their strict, orthodox puritanism religion. A serious group of folks who had a pretty grim religious outlook as they were never entirely sure whether they were going to heaven or hell. 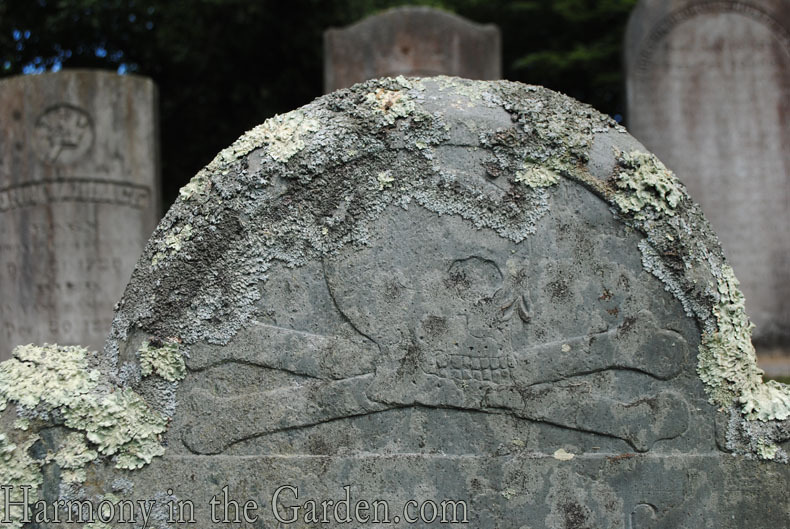 Which is reflected directly in their gravestones carved with somber, grim, almost menacing skulls. 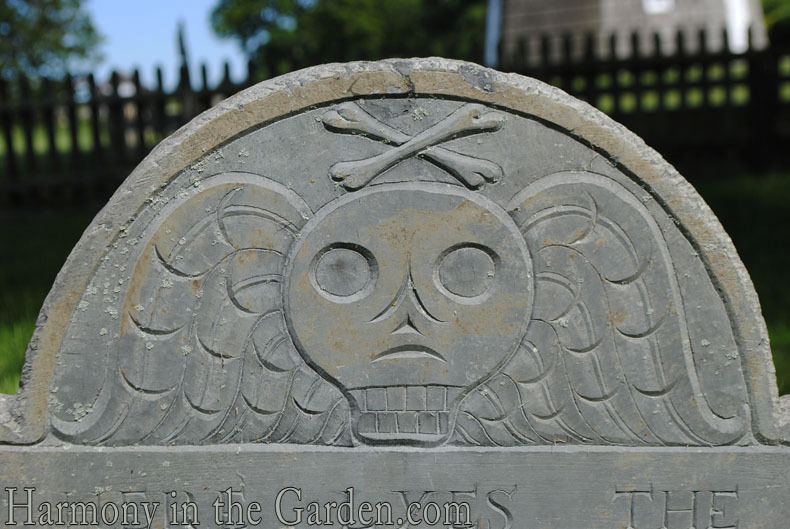 It wasn’t until much later in the 1700s when their religion shifted from fear-based to resurrection-based that the skulls filled out a bit into cherubs that would have just a hint of a smile. But that’s not these. Nope. These are the early, scary faces of death. Some have wings, like this one, that offer at least a small hint of resurrection to the heavens. These two have hair, one in a Puritan hairstyle and the other with curls (often called ‘Medusa’ style). They’re not actually curls, but a stylistic change in art where the feathers begin to curl to and end up resembling hair. Graves with a simple broken bud represent an untimely death, usually associated with young children. Lillies on a grave are a symbol of purity, chastity and are often used to mark the grave of young martyrs who died preserving their virginity and purity. I’m not sure what this is – some sort of offering left on the grave. My daughter screamed at me when I almost bent down to pick it up for a closer look, for fear I’d leave there possessed. I’ll leave you now with this simply carved, yet poignant headstone. Glad you enjoyed it, Dee! I love to visit old cemeteries too! There’s so much history there, and beauty. I stopped to see the old cemetery at St. Paul’s Chapel by the 9/11 Memorial while I was in NYC recently. It was a peaceful spot amid reminders of that awful day. I’m so glad you saw that cemetery in NYC, Pam – I walked by it two times but didn’t have the time to go in. Can you believe it? We were always in such a rush and I SO wanted to see it – looked amazing. OOOOH Rebecca, I had no idea you had a ghoulish side…love it!!! Personally, I’m drawn to the cemeteries in New Orleans, but I never really thought about how intriguingly morbid Puritan graveyards would be, until now. It’s just another reason to explore more of the northeast after I spend time pouring over these websites! I don’t know about yours, but my front porch spiders and ravens are starting to become quite impatient awaiting the little beasties that will be ringing our gong on Friday. I keep reminding them that the sweet morsels will be worth the wait. Have a gruesomely frightful time on Friday. Yes, Sheila – I have a most ghoulish side (though not foolish enough to bring anything home with me – don’t want them THAT close to me!) 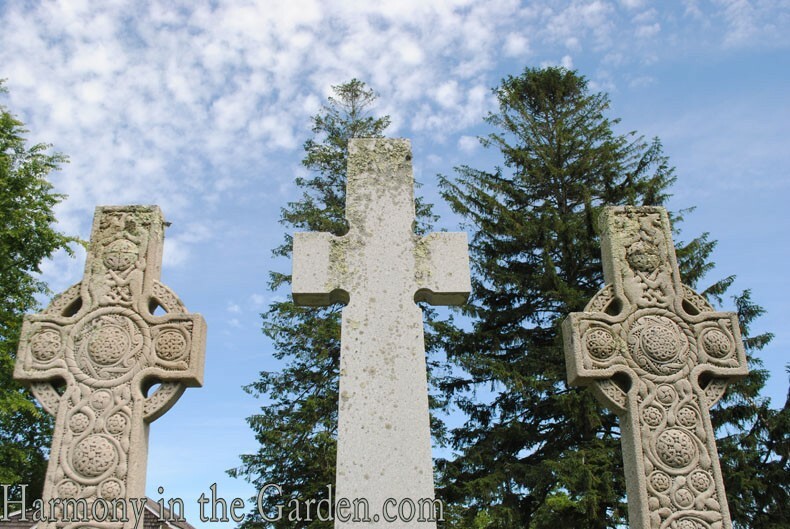 This was such a gorgeous cemetery – truly one of the most beautiful I’ve ever seen. Each Puritan carving was more haunting than the next. Happy Halloween, my friend! I’m glad you enjoyed it, Andrea! Exquisite as always, Rebecca, in words and photos. As a native Southern Californian, I’m invariably fascinated by graveyards in older parts of the country. There’s a really neat Chinese one in your neck of the woods, in Daly City. It’s been a couple of decades since I was there, but I’ll never forget the enamel portraits of the deceased. When I was in France with my husband and teen-aged son, they couldn’t drag me out of a cemetery with the most amazing porcelain flowers. When I visited New England with my mother, whose hobby was genealogy, we hunted our own Puritan ancestors beneath huge trees and alongside mossy rock walls. But the scariest cemetery I’ve ever been to is in Silverthorne, CO, an old mining town where the winters are fierce, infant mortality was high and miners often died horrible deaths. It’s untended, the earth has heaved and shifted graves in creepy ways, wrought iron surrounds rectangles of weeds, the wind sighs softly through the pines, and there are way too many cherubs. 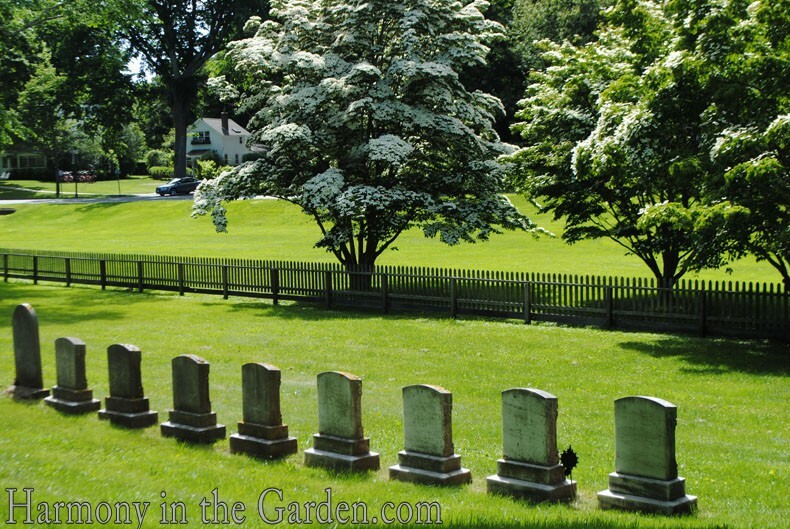 I think you and I could easily spend an entire day at one of these cemeteries, Debra, don’t you? I think they’re so beautiful in their decrepit state and always read the names and wonder how they died, and who loved them enough to give them such elaborate carvings (or visa versa!) 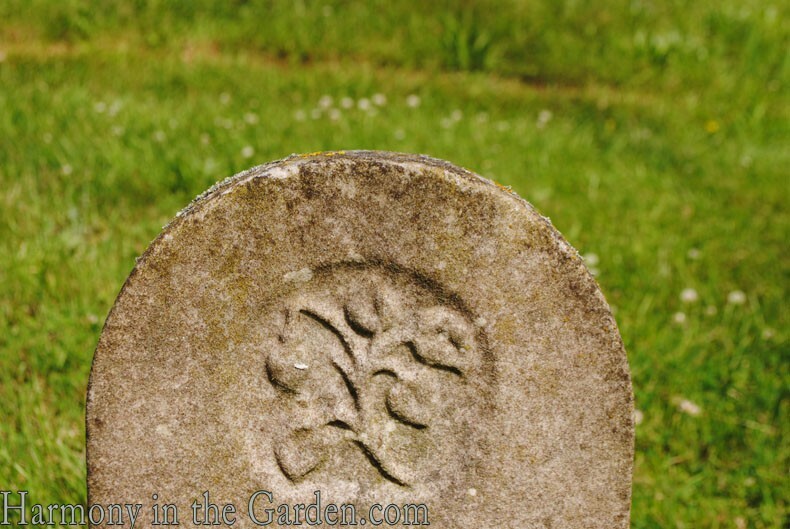 If you liked the Silverthorne, CO cemetery you’d love the one in Virgina City – same thing. 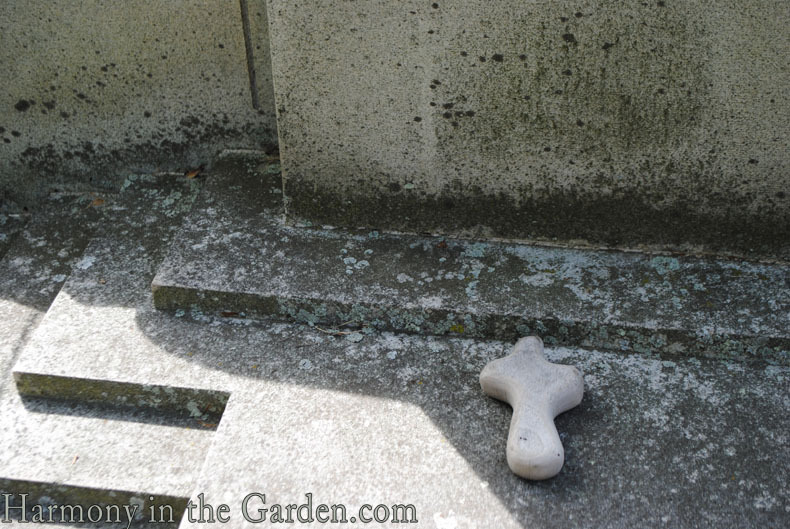 I even found a BONE lying next to one of the upheaved graves. A BONE!